There’s something about the word “upcycled” that I really like. 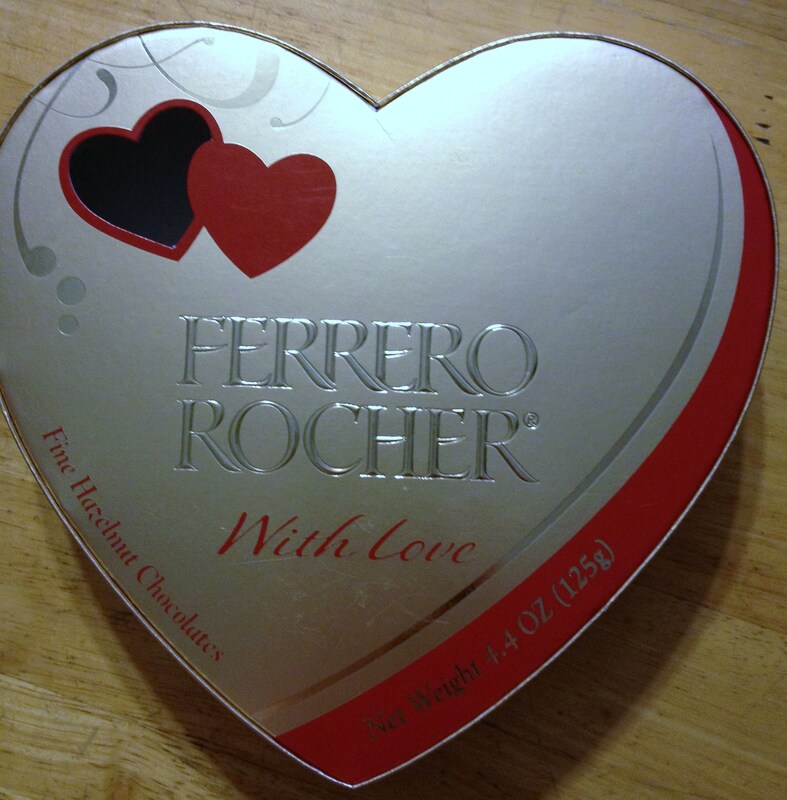 It denotes an appreciation for taking something that would ordinarily just get thrown out and turning it into something useful and often even pretty. 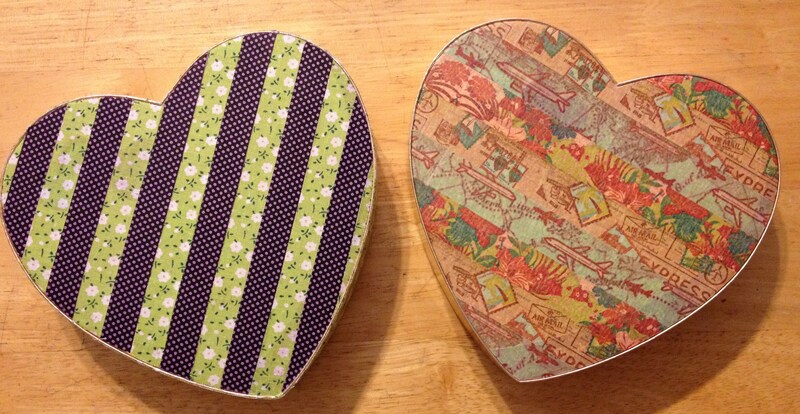 We recently bought some Valentine candies on clearance for $2.25 per box – a major steal made even better when I upcycled the empty boxes over the weekend using washi tape. Tack the base the wall and put the cover on and you have instant wall art! I bet you can think of dozens of your own uses for them! 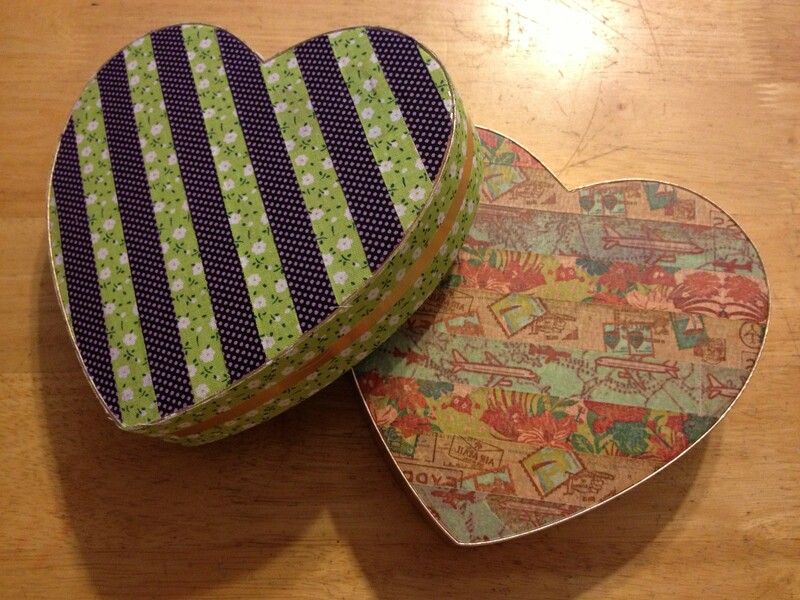 This entry was posted in General Crafts, Tape, Uncategorized and tagged recycle, upcyle, valentine, valentine candy, Washi tape.